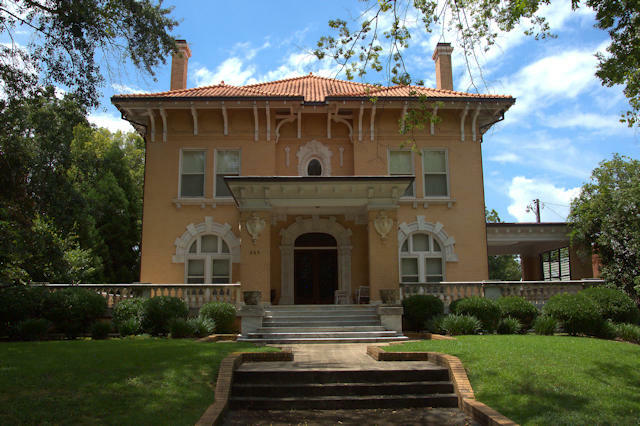 This stunning Mediterranean Revival villa was built for Cincinnati-born Macon entrepreneur Nicholas M. Block, who owned the Central City Ice Manufacturing and the Dempsey Hotel. In 1923 it was purchased by Samuel Coleman II, owner of the Cherokee Brick Company. 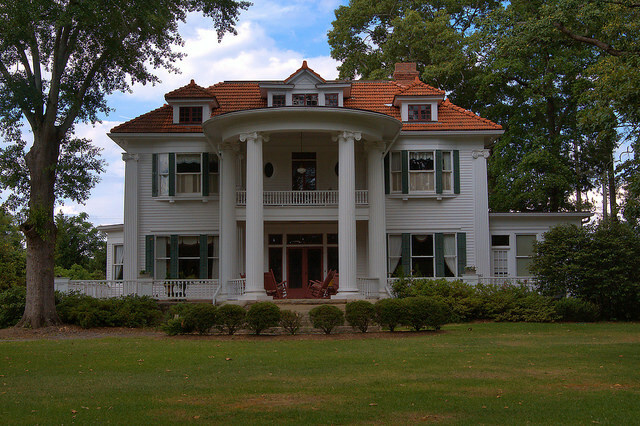 It was meticulously restored by the Ben Porter family in the 1970s.